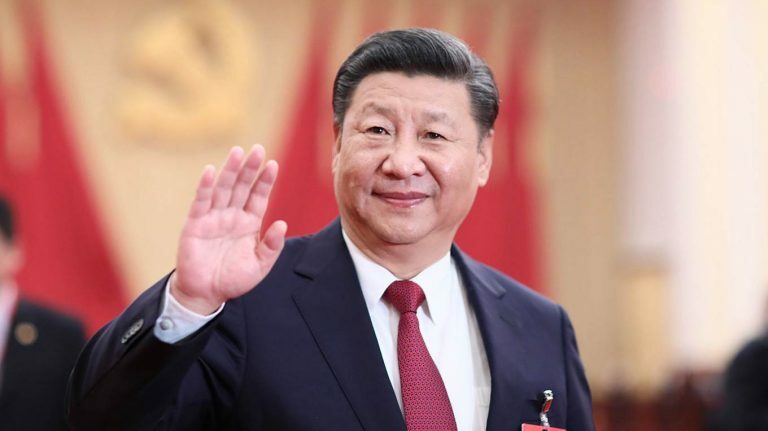 BEIJING, Dec. 31 (Xinhua) — China rolled out more than 100 important reform measures in 2018, said President Xi Jinping in his New Year speech on Monday. This year, China celebrated the 40th anniversary of its reform and opening-up and unveiled a systematic, comprehensive and restructuring reform of both Party and State institutions, Xi said. The country hosted the first China International Import Expo (CIIE) and started the construction of Hainan Pilot Free Trade Zone, he added. China’s reforms will never stop and its door will only open even wider, he stressed.